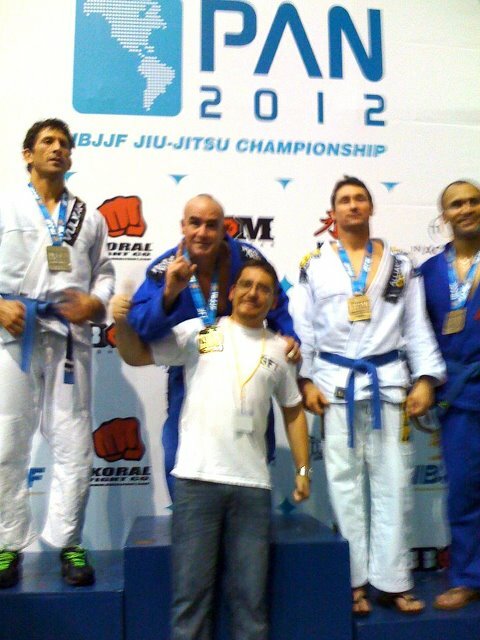 Like I said in the earlier post, the 2012 Pan Ams was awesome! 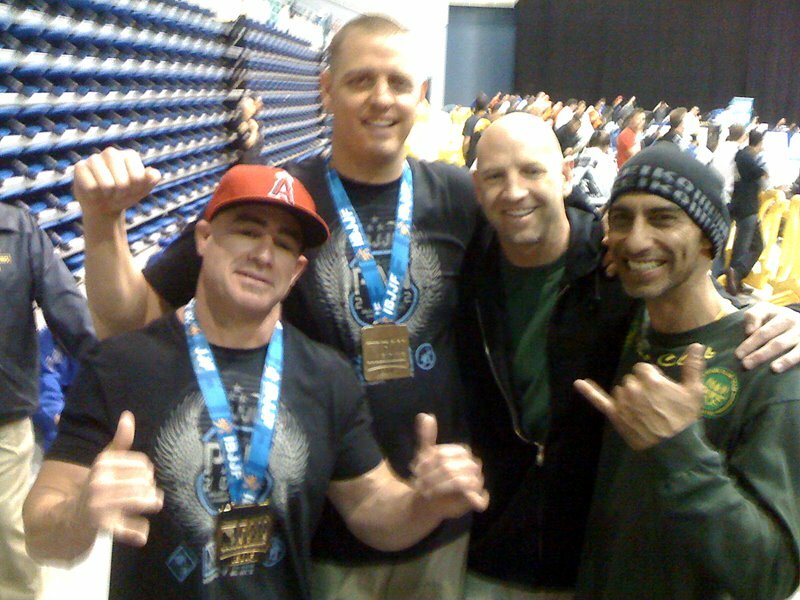 I had a great time hanging out with old friends and supporting my Global Jiu Jitsu / GFTeam teammates. It was especially exciting because my friends and morning roll partners did amazing. Andrew Goodman took bronze in his division and murdered his opponent 13-0 in his first fight. Andy is a seven foot tall advanced purple belt and has a very technical guard game. Deja Vu set in as Dana Riddle did it again. 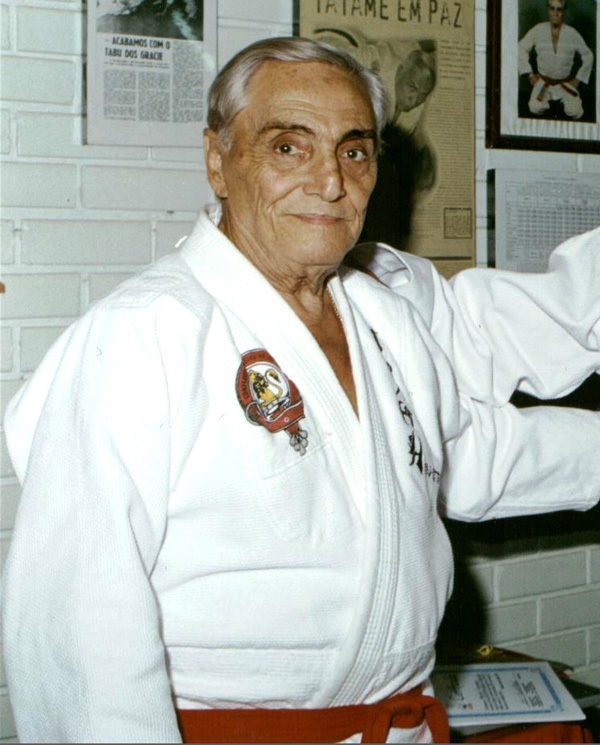 He won gold in his white belt division last year. This year as blue belt was no different. Dana submitted three out of four of his opponents with only one of his fights going the distance. All the Global Jiu Jitsu competitors fought hard and are extremely tough! Come on by and try out a class for free if you are in the Orange County, California area!